After the talk, we got to hang out with family and catch up on our old Omaha hangs. Matt ate some Runza, I played with my brother&apos;s puppy, and we kicked it at Matt&apos;s parent&apos;s holiday party (with festive poker times). Thank you so much to everyone for coming out, and a big thanks to the Do Space for hosting us! 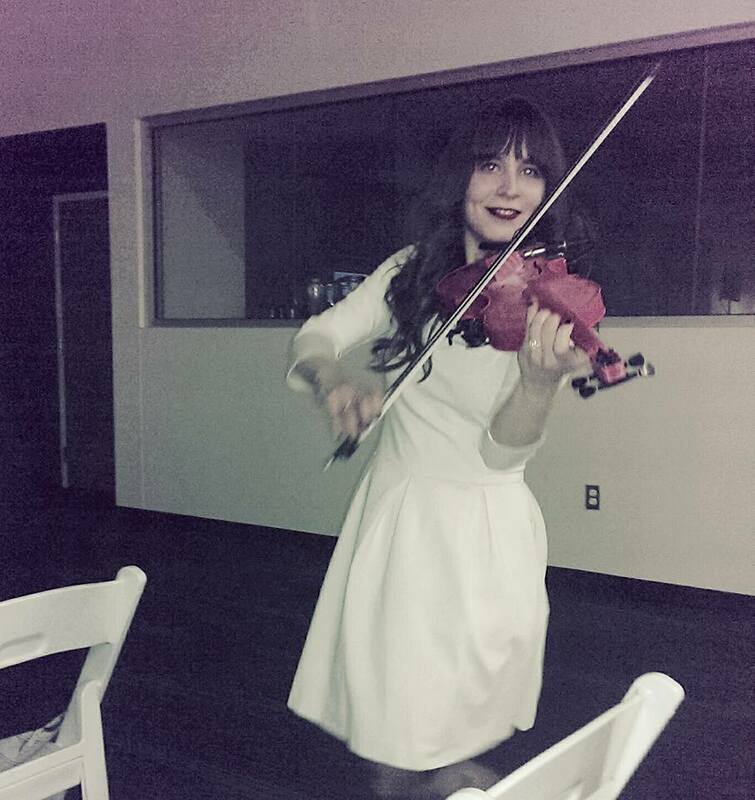 Kaitlyn is a Neuroscientist, Violinist, Designer, and Software Engineer. Cat is the best.